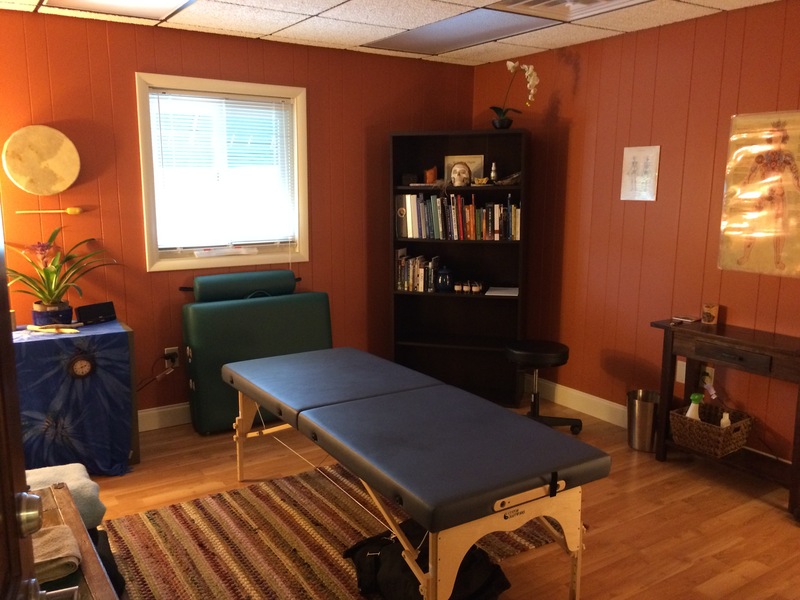 Private Somatics sessions in Asheville, NC available at my new office space at 25 Reed St., in Biltmore Village. Introductory specials for first-time sessions and packages. Contact me for more information!